If you’re looking for cost-effective double glazing in Edgware, Concept Windows has the quality products you need, at unbeatable double glazing prices. Our double glazing is guaranteed to keep your home more secure and thermally efficient, while enhancing its appearance. 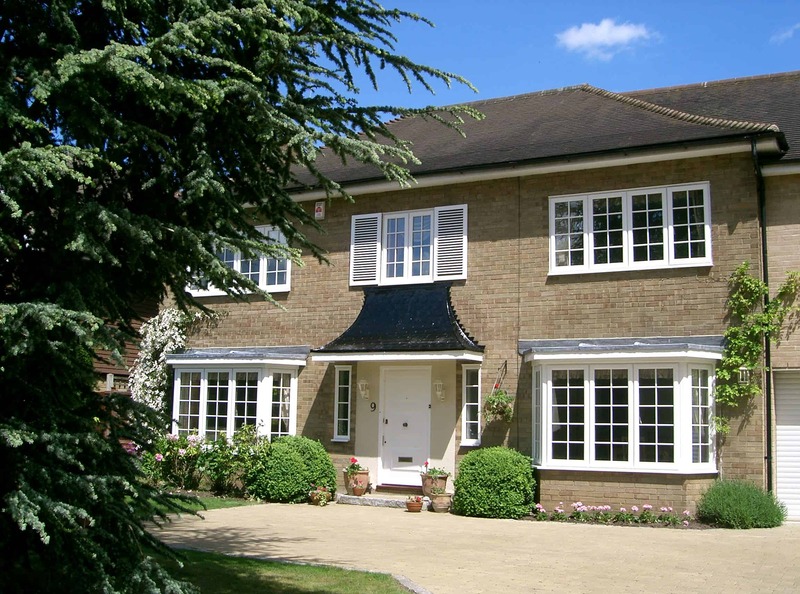 We offer a beautiful range of high quality double glazing to suit any taste and property in Edgware. If you’re looking to replace old double glazing, we are bound to have a double glazing prices to suit your budget. Our products are just as much in place in a contemporary home or a more traditional one and will improve the aesthetic of any property. Feel free to read on and find out more about double glazing prices in Edgware. When it comes to saving money, the importance of an energy efficient home is undoubted. Our double glazing prices comes with an A+10 rating as standard, which means you can be confident that our products are very eco-friendly. The A+10 rating also means that our windows have been designed to save you 25-30% on your heating costs. We use top of the range Eurocell multi-chambered profiles in all our double glazing. The internal chambers are extremely efficient at keeping warm air trapped in your home with cold air kept outside. While your home remains warm and cosy throughout the British winter, you need not rely excessively on central heating. Around 30% of heat is lost through thermally inefficient windows and doors, therefore there’s never been a better time to invest in double glazing prices from Concept Windows for your Edgware home. Our products are an investment that is sure to save you money long term. 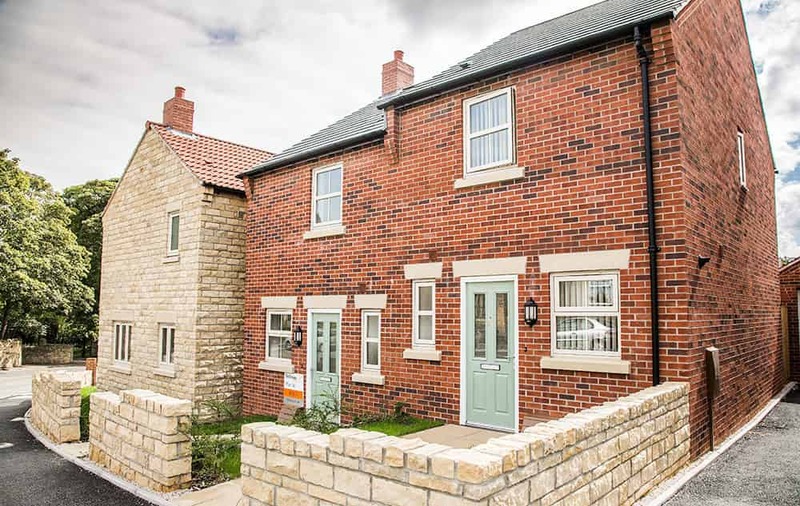 If you’re trying to sell your home on the property market, a thermally efficient home is also likely to make your home more desirable, especially at our double glazing prices. If you’re buying home insurance, you will almost definitely discuss the quality of your double glazing. Such questions may be about its durability, its locking systems, and how it is composed. The finest uPVC forms our double glazing, which is an inherently sturdy and robust material, built to stand the test of time. Whereby uPVC products are internally reinforced, there is no need for any additional steel reinforcements. Our double glazing is perfectly capable on its own. Whether internally or externally beaded with a steel anti-jemmy device, would-be intruders won’t be able to remove the glass from the outside, which verifies that they are a naturally effective burglary deterrent. Our products have achieved accreditation from the Metropolitan Police’s Secured by Design initiative, which means that they have undergone rigorous crime prevention testing and have proved to be fit for purpose. Enjoy the peace of mind that only comes from knowing that your home is safe and secure, at double glazing prices affordable to everyone. Concept Windows has a beautiful range of Edgware double glazing, with a product to suit every home at excellent double glazing prices. With an excellent choice of colours or woodgrain foils, as well as a selection decorative accents, we are confident that Concept Windows has the perfect double glazing prices to match. 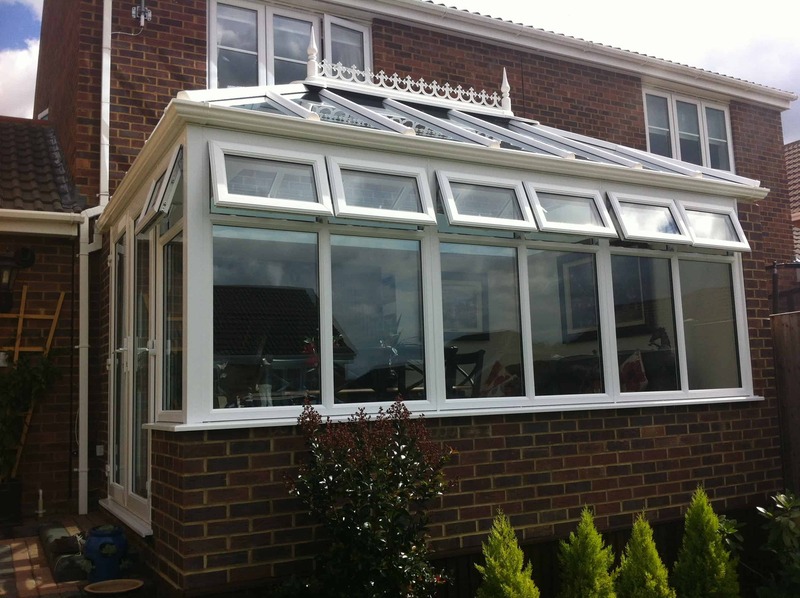 Conservatories: Victorian Conservatories, Edwardian Conservatories, Edwardian Hip, Lean-To Conservatories, Gable Conservatories. We also feature a collection of bespoke conservatories, where no matter the shape and size of your home, we have a conservatory to match it. Concept Windows has achieved accreditation from the Buy With Confidence scheme. We comply fully with consumer protection legislation and that our staff trained to perfection. It also ensures that our employees have all had Criminal Record Bureau checks before they’re ever allowed to enter customer’s homes and that we respond to all complaints correctly and swiftly. Receiving this accolade requires several customer references and a full check over of the trader. When you buy Edgware double glazing from Concept Windows, you can be confident that you are receiving a product and an installation process that is legitimate from start to finish for these extraordinary double glazing prices. For any further information regarding our double glazing prices, please contact us where a member of our friendly and experienced team will be happy to answer all of your questions.